You need a site like Linkedin? Well there you can find a lot of Job Sites, But why Linkedin is different ? Because It is Social. In WordPress, creating a job board is much cheaper and easier to get up and running. Here is one of the most popular plugin “WP Job Manager“. But It lacks social features. Well in WordPress there is another popular plugin called “BuddyPress“. It is used creating Social Networking Sites. If We are connecting both plugin then we are done. It is very simple to use. It follows normal installation. Well there is a pro version for it too. 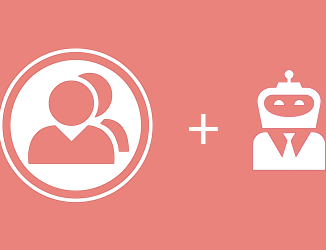 BuddyPress Job Manager (Pro). Try it out and create your own job board with social features integrated !! You helped me a lot to figure out which plugin to use for my next project (which will be something similar to LinkedIn), now I only have to find a good plugin that will allow users to login/create account with their social profiles form FB, Twitter, Google or why not even LinkedIn. Any suggestions? Hi David, did you ever have any success with this? Would love to connect with you since I am working on something similar. Thanks in advance!